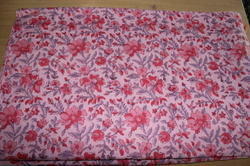 Hand block printed fabric. Pure cotton. All type use for dress meteriyal. We carry 600plus design our store. We are mfg. In these fabric. 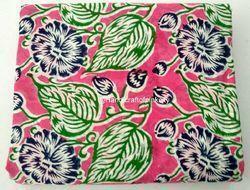 hand block Printed fabric. pure cotton. all type use for dress meteriyal.we carry 600plus design our store. we are mfg. 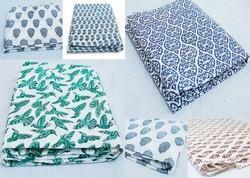 in these fabric. 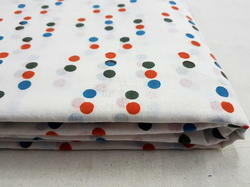 Looking for Printed Cotton Fabric ?